manila fashion observer: eebee's Ees the Bees Knees? eebee's Ees the Bees Knees? Do you let your kids watch TV? I don't really let Berry watch TV, but I suppose if it's an educational show, then I might just let her. 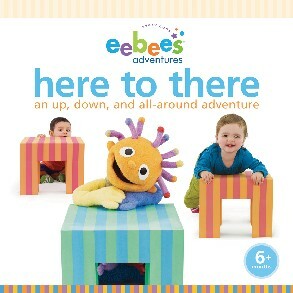 I'm still on the fence on this one, but eebee's from Every Baby Company, seems worth considering. 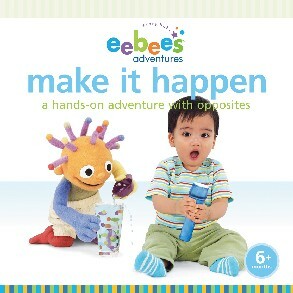 The result is the critically acclaimed eebee’s adventures, an innovative, character- based DVD series, for babies and toddlers, 6 to 36 months old. eebee's adventures are designed to engage parent and baby with rich play experiences that provide powerful lessons, that memorizing letters, numbers, colors and shapes simply can and do not. Because they believe, "Every baby learns by doing." 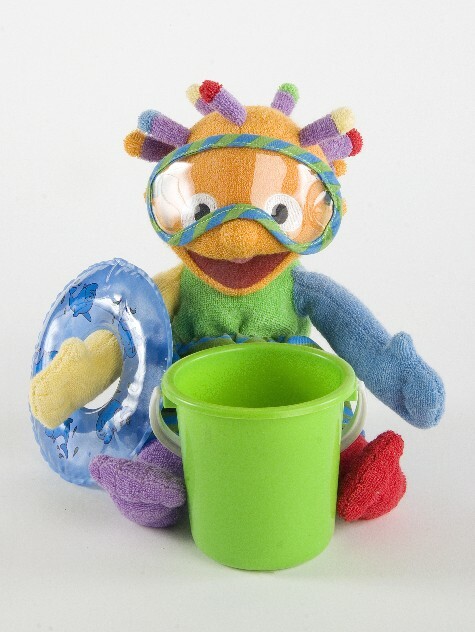 eebee’s adventure is also the first infant media property based on a research philosophy that the best way for babies to grow and strengthen the skills they need to succeed in life—is to play. Honestly, I've yet to see an episode of eebee's adventures, but I've read about the eebees approach and it sounds like something I want to know more of. I'll do my research and let you know if it's as good as it sounds. For those in Manila, eebees is exclusively found in Rustan’s Department Stores in Makati, Shangri-la Mall and Alabang Town Center.